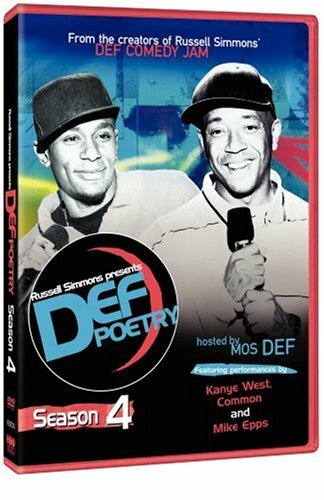 Last year, I ended Poetry Month (check it out) with Gemineye’s “Poetic Bloodline,” from the Def Poetry series. Spoken word is one style I often recommend when people tell me they “just can’t get into poetry.” Although it is better to sample broadly from the huge historical smorgasbord of poetry, ranging from Antiquity to present day, the performative power of spoken word is potent, and more available to us than ever thanks to the likes of sites like YouTube. 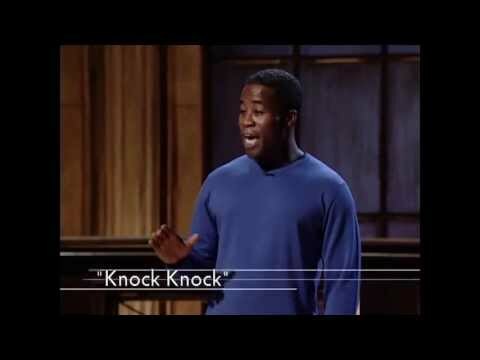 Poem #2 is “Knock Knock,” by Daniel Beaty, and the first poem to open Def Poetry’s fourth season. I am especially thrilled to post it since I read recently that Daniel Beaty’s poem has been turned into a children’s book. As reported in the New York Times Book Review, Knock Knock: My Dad’s Dream For Me “teaches children about the violence of history…to confront loss in the present day…in the context of African-­American lives” (the review can be found here). This entry was posted in Literature, National Poetry Month and tagged Daniel Beaty, Def Poetry, Knock knock. Bookmark the permalink.